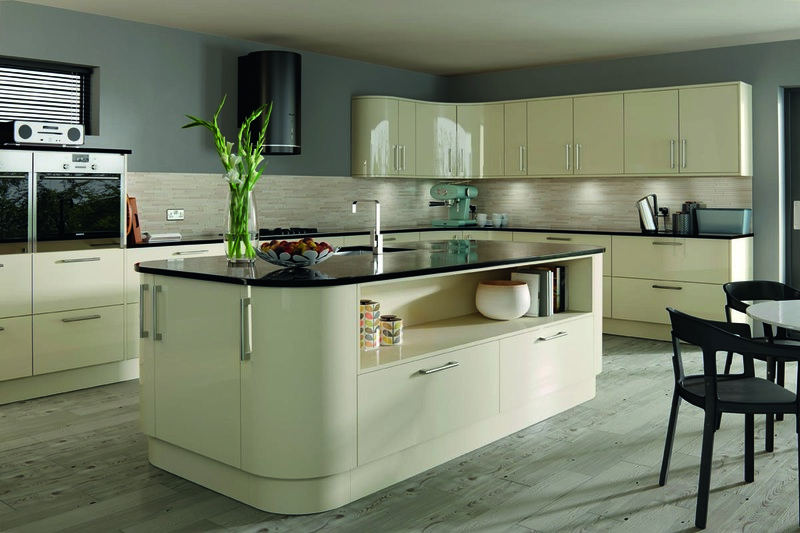 Cherrywood Interiors are a family run kitchen, bathroom, bedroom and study design and fitting company based in Ilkeston, where we are ideally placed to serve both the Derbyshire, Nottinghamshire and Leicester areas. 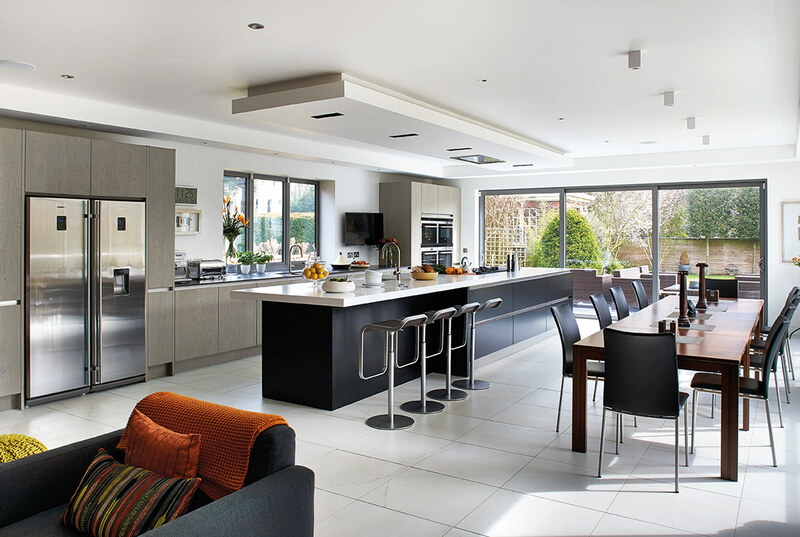 The team at Cherrywood will be with you throughout every step of the project from your initial ideas and planning through to the finishing touches. 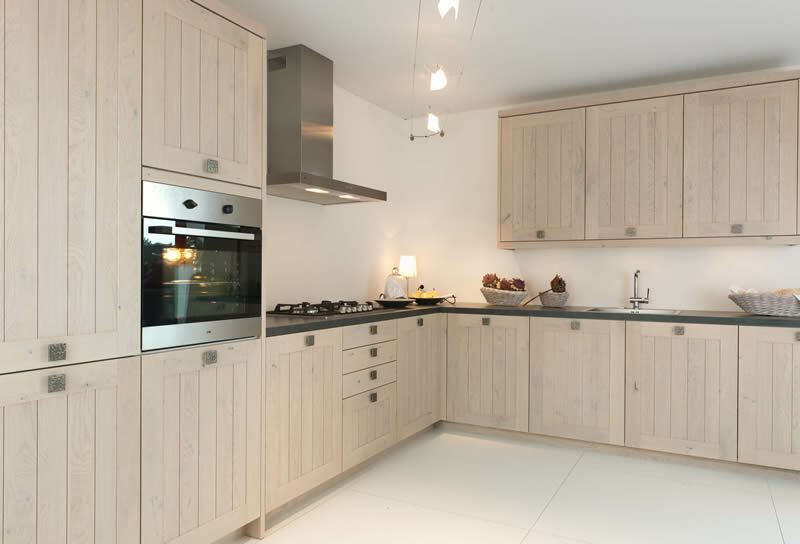 Unlike many kitchen or bedroom designers, Cherrywood can take care of the whole project no matter how complex.. We can project manage the whole design for you from a simple cloakroom to a complete house renovation and re-fit. We take care of any building and plastering work, electrical, plumbing, tiling, flooring and adding the finishing touches. 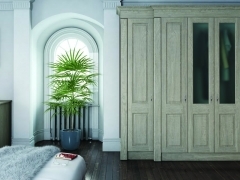 We really are your ‘one stop interiors shop’. 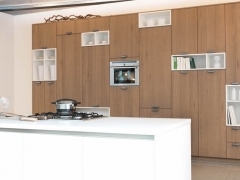 We don’t employ sales people to ‘sell’ you a new kitchen, bedroom or bathroom , we offer a free quote from an experienced designer, usually the one of the partners in the company. 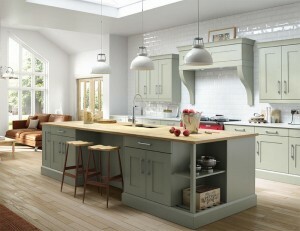 They will listen to your ideas to work out and plan exactly what you want from your new kitchen, bathroom or bedroom. This will ensure that you end up a room that really works for you and your family. 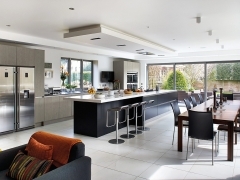 Our fitters are a friendly team of experienced tradesmen, who will without fail treat your home with the respect it deserves, creating your new interior with the minimum of fuss and disruption to everyday life, so you can be certain that you will end up with the new interior of your dreams. Read what our customers say about us and you will quickly see that we are the company for you! 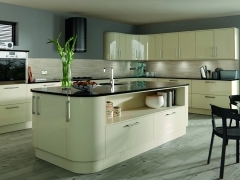 Contact us by completing the form on our contact page or give us a call on 01159 304305 to arrange your free quotation for your new kitchen, bathroom or fitted bedroom. To Lindsey, Richard, Adam, Elaine & Dean, thankyou for all your hard work and patience and general cheeriness. The house looks beautiful and we shall love living there. 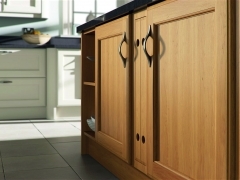 Modern, traditional, natural wood or sleek gloss, the options for a new kitchen are endless. 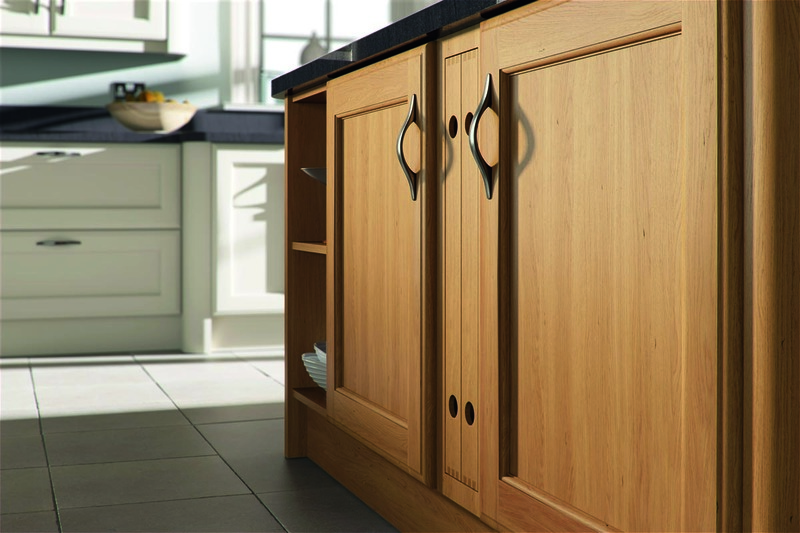 We work closely with our customers to create beautiful kitchens that will match your requirements and exceed expectations. 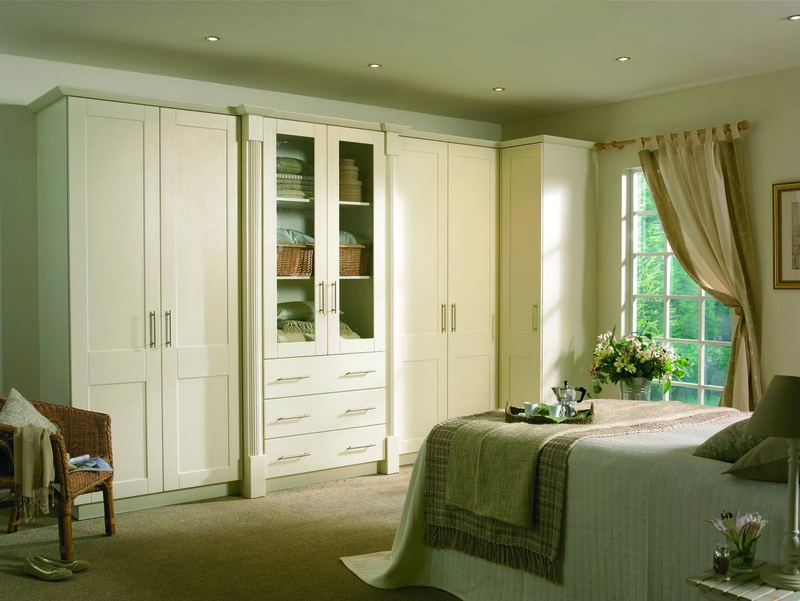 Using our planning and design skills we can make the most of your bedroom, no matter its size or shape. 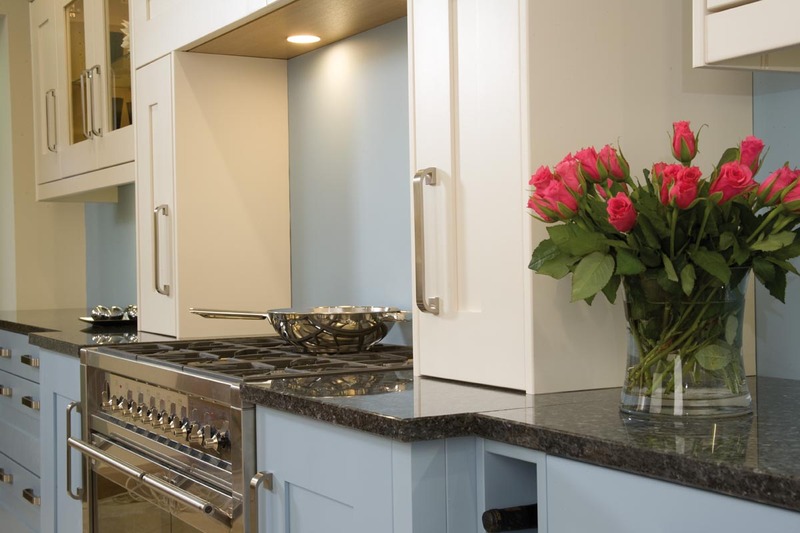 Even the most awkward of areas can be transformed into a valuable and usable space that will look fantastic. 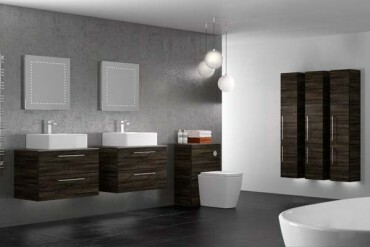 Whatever your taste, budget or design wishes, we will help you to create the perfect fitted bathroom. 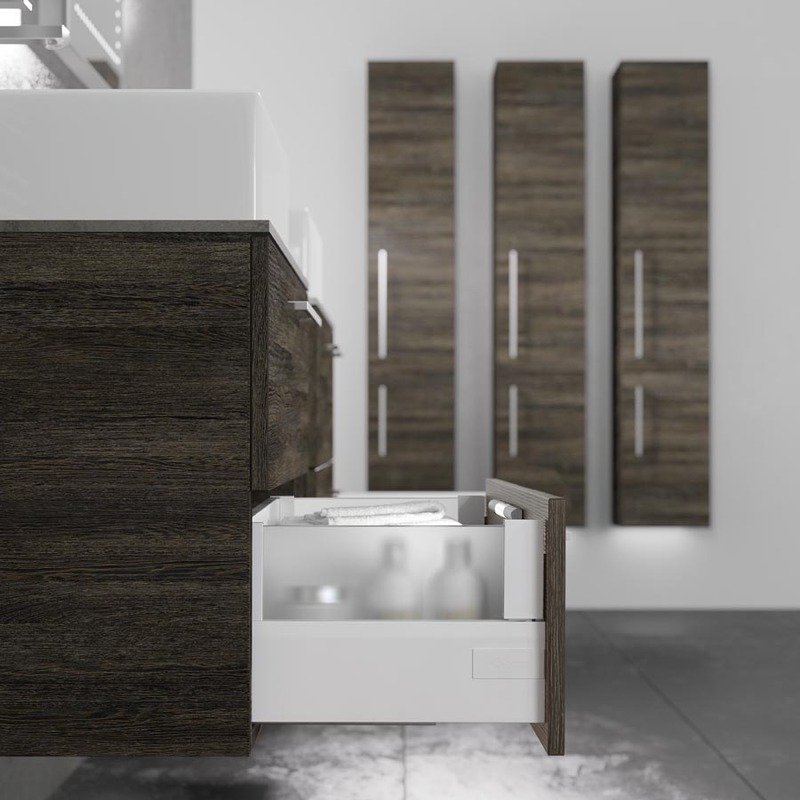 A Cherrywood bathroom will be a sanctuary in which to relax away from today's busy lifestyles. 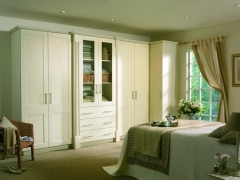 Whether you choose a kitchen, bathroom or bedroom, our process is the same, which is to put the customer first in every decision and ensure you have the room of your dreams. Obviously every project is individual, but the following steps are carried our for each job, large or small. Cherrywood Interiors are providers of high quality Kitchens, Bathrooms and Bedrooms. 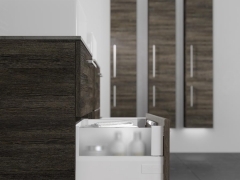 Whether you need a small en-suite bathroom or a large fitted kitchen with all of the latest gadgets, our process of customer care and attention to detail is the same for every project large or small. 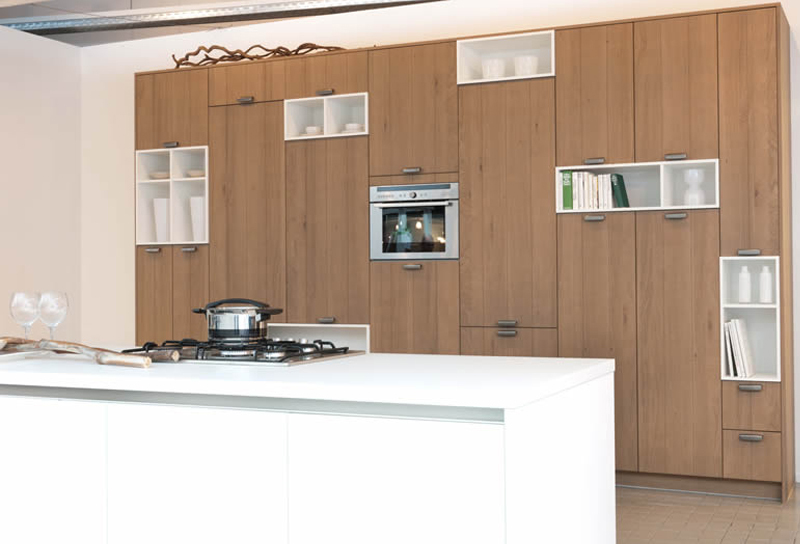 A new Kitchen, Bathroom or Bedroom, our starting place is the same, we like to get to know you and how your family will use the space you are re designing. 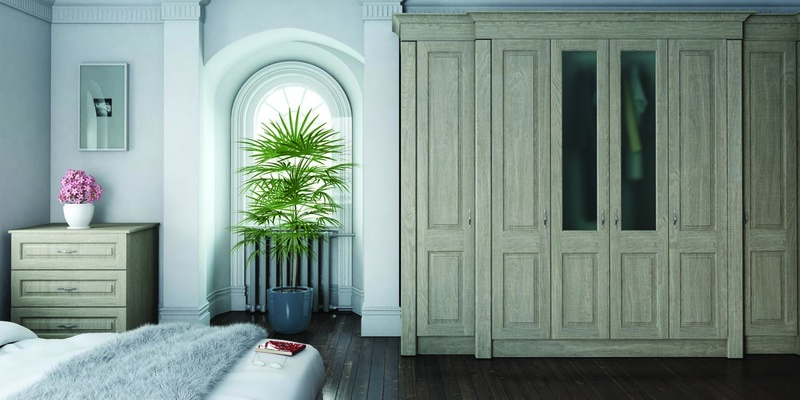 We will visit your home, listen to your requirements, assess the available space and provide you with stunning options for your new room. 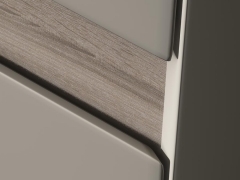 With all of the details of your dream kitchen, bathroom or bedroom noted, we carry out the detailed planning using the latest CAD 3D technology. 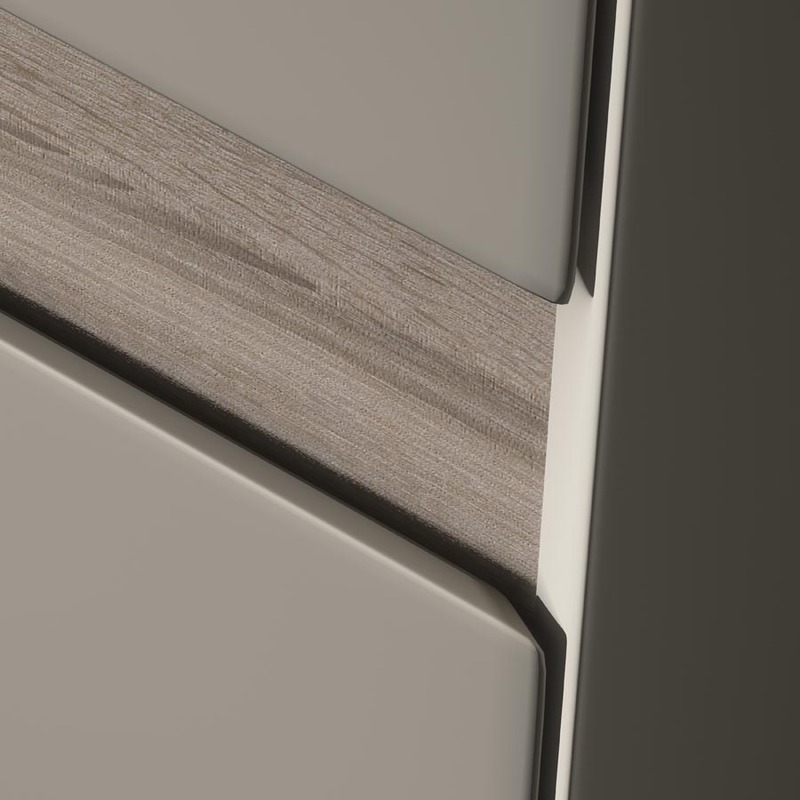 We place all of the elements required including gadgets and accessories so you can see just how your new design will look in your home. All of the the ideas and planning come to life now. 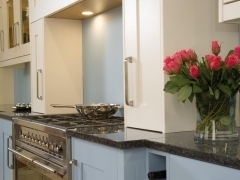 Our experienced team of fitters will install your new kitchen, bathroom or bedroom quickly and efficiently whilst treating your home with respect. At the end of the project, all you are left with is your new dream room to relax and enjoy.